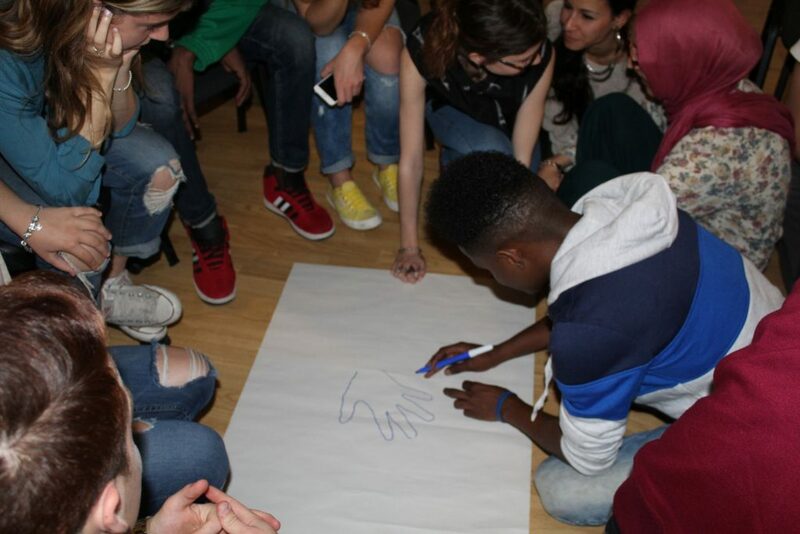 How to support youth workers in their daily work with young migrants and refugees? Through the interviews of two mediators that work in reception centres in Palermo, we perceive the need of a adequate training for those who work daily with migrants. They need, indeed, a person who guides them with specific skills, as sense of initiative and problem solving. In this way, they can become independent in a cultural and social context different from their home countries. Also for this reason, Papyrus is addressed to youth worker with the aim to support their work with migrants. On the basis of training needs we created many toolkit on the Papyrus platform with non formal activities and theoretical activities on multiculturalism, socioeconomic and psychological aspects. Visit the platform papyrus-project.org and watch the interviews of Lucia Pepe and Giulia Di Carlo.